Spring at the Old Caledonian! The spring weather has finally arrived at the Old Caledonian Bed & Breakfast! Our coral dogwood is in full bloom, the grass in our huge yard is as green as ever, and the calls of baby birds can be heard all day long. We love this time of year. It’s not just the sights and sounds, either. We know that the farmers markets will soon have lots of amazing locally-grown produce to choose from, our garden will be ready to plant with all kinds of beautiful veggies, and our menus for breakfast, teatime, and dinner with be bursting with fresh, local flavors. 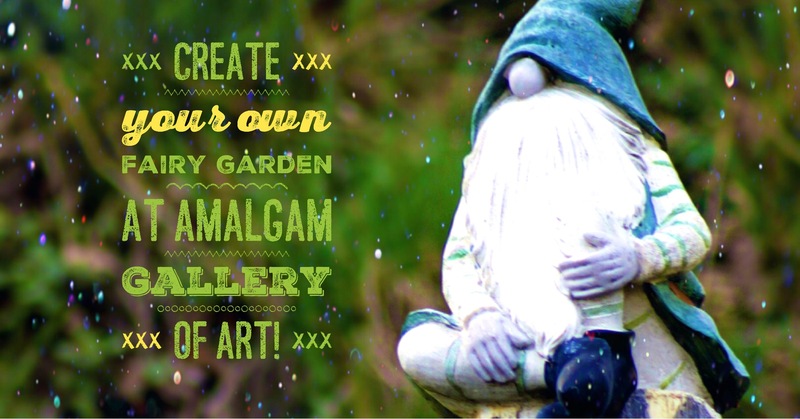 Create your own fairy garden at the Amalgam Gallery! with have fairy gardens ready for visitors to freely wander and view all the gardens on display in Caledonia. Plus, at the Old Caledonian’s very own Amalgam Galley, there will be a workshop where you can create your own fairy garden in an individual flower pot ($15 charge, workshops at 1 and 3 pm). Mother’s Day Tea at the Old Caledonian! The Old Caledonian B&B with be hosting an afternoon tea from 1-5 pm for $14.99 per person.Price includes a pot of tea and a selection of sweet & savory teatime treats presented on vintage tea plates. Mom will absolutely love it! Wine and beer available for additional charge. 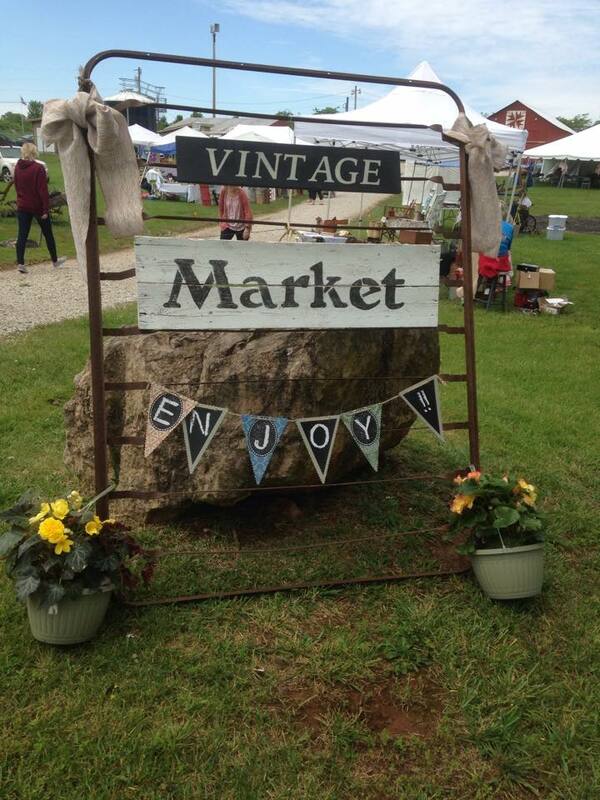 Caledonia’s Vintage Market is an indoor-outdoor market with vintage finds, antiques, boutique items, home decor, garden, music, food and lots of fun! Starts at 9:00 am. If you wish to book a room, please click “Book It” or “Check Availability” at the top of the page. Hope to see you this spring at the Old Caledonian B&B!